I would like share our recent home selling and buying experience with anyone out there that would like to hear. 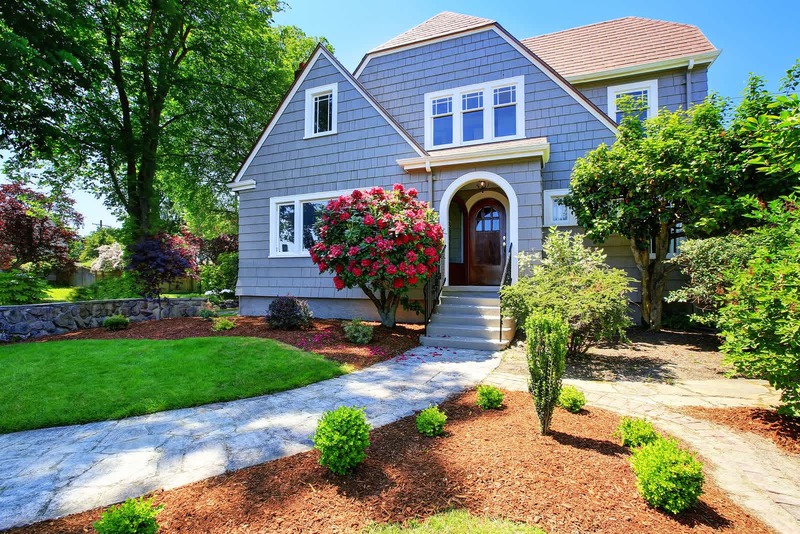 When we decided to list our house we ran across deal that would sell your house for $995, selling several homes in the past at the standard 3% commission I was very skeptical to say the least. In fact even after meeting with Sue and reading a story she gave me just like the one I am writing today, I was still left saying, “where is the catch”? I have news for you there is no catch just a great deal with a great group of people. Days after agreeing to list our home, a Professional Photographer came to our home and took some of the most amazing pictures; I did not know I even lived in this home. The pictures were promptly downloaded on the Internet and a beautiful brochure was made promoting our home to potential buyers. The bottom line is that in a slow moving real estate market we had an offer within 10 days. Not expecting to have an offer so fast, Sue then puts us in buying mode and during her first day of show lnq we put an offer on another house. Now for the tricky part trying to avoid the dreaded double move. No problem for Sue, “we will just have both deals close on the same day” she says. Sure enough we close on the same day move from one house on Saturday to the new home on Sunday. I do not want to make this sound like their were no hurdles to get over during both of these deals but every time we faced one Sue and her team were right there to help us through it. I would highly recommend the Experts GMAC; in fact I already have to several friends and family members.